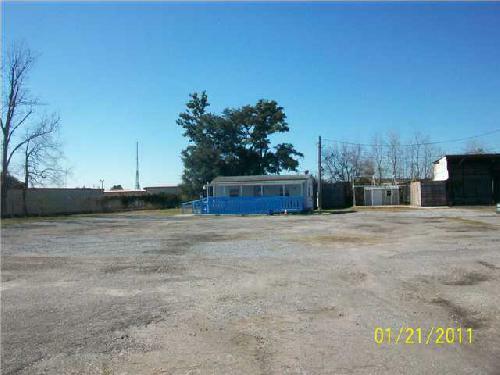 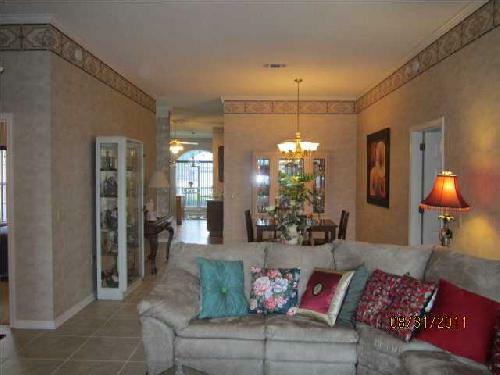 Centrally Located to I- 10, Hospitals & Shopping Centers! 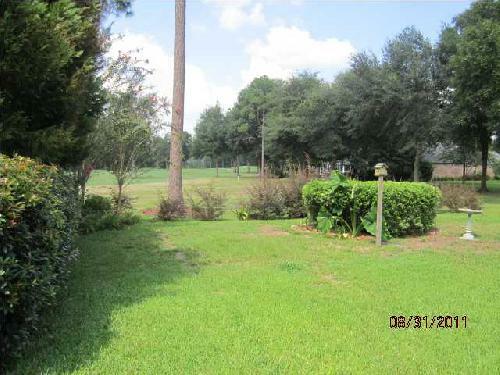 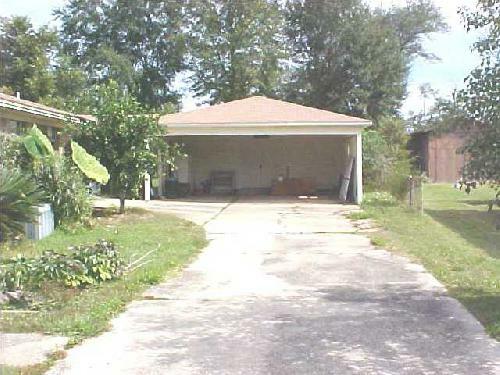 Plus NO Thru-Street Subdivision! 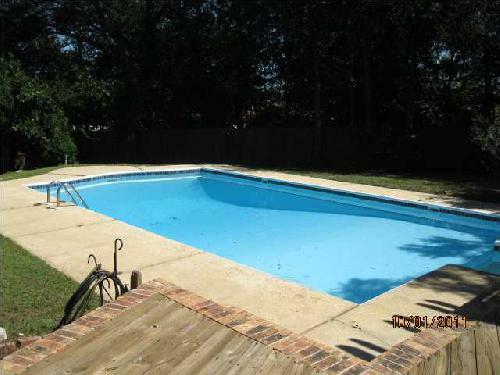 "Tradional Style 2 Story" Home with Sparkling GUNITE In ground Pool. 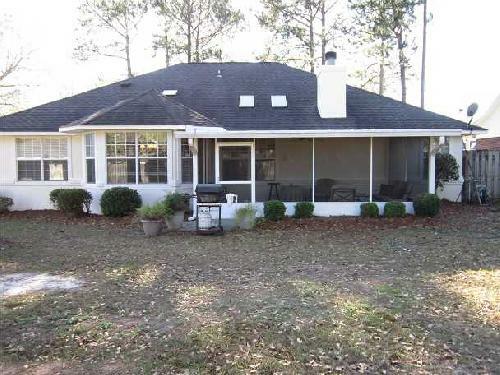 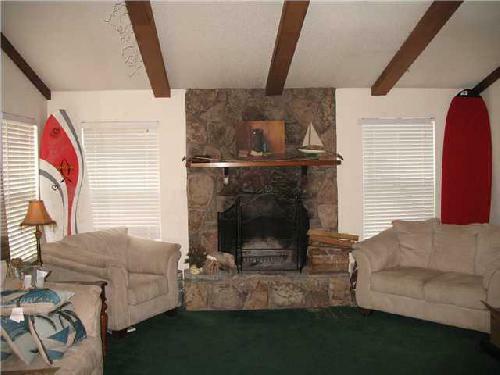 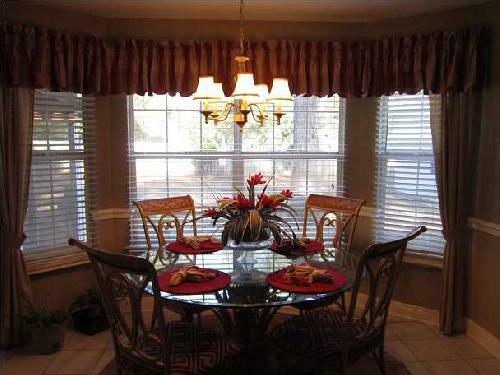 Excellent Home for Raising a Family & Entertaining at Holidays! 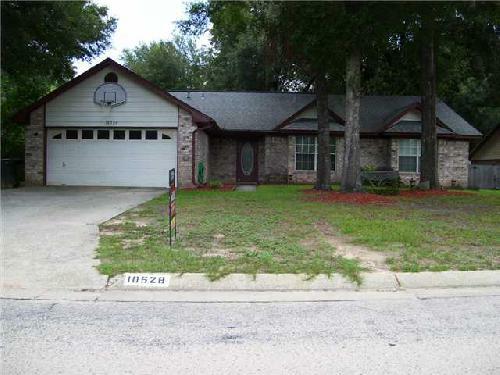 Custom Mahogany Front Door with Unique Iron Details ** Large Stately Front Porch with Many Columns ** Exterior Freshly Painted (2011) ** Foyer with Coat Closet & Wood Laminate Flooring **4 Bedrooms & 3 Baths ** 2nd Bedroom is on 1st Floor with Carpet & a Wall-In Closet ** 1st Floor: 2nd Bath is All Tiled Double Shower Only, Commode & Tile Floor ** Spacious Master Bedroom on 2nd Floor with His & Her Closets & Carpet, Dressing Area with Vanity & Make-up Seating Area & Separate Full Bath ** 3rd & 4th Bedrooms have Carpet are both on the 2nd Floor ** Sunny & Bright "Chef's Style" Kitchen with Bay Window Eat-in Nook with Pool View! 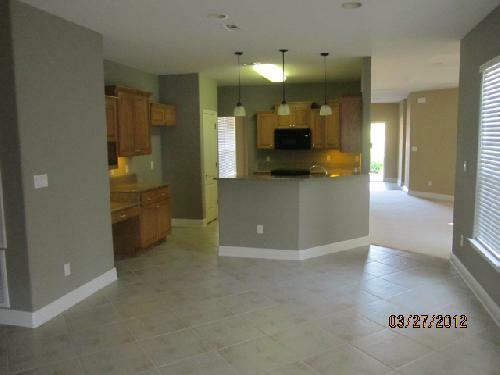 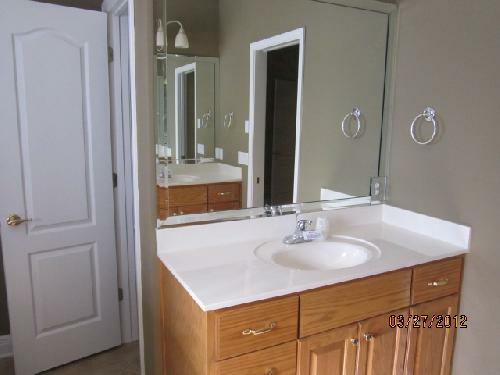 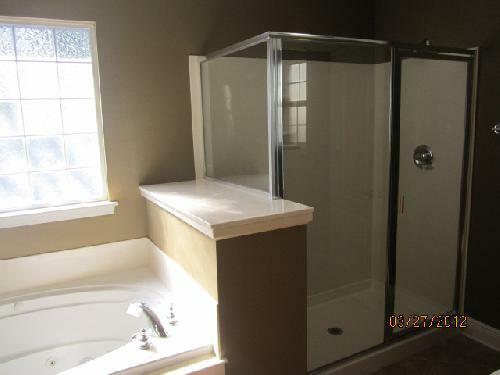 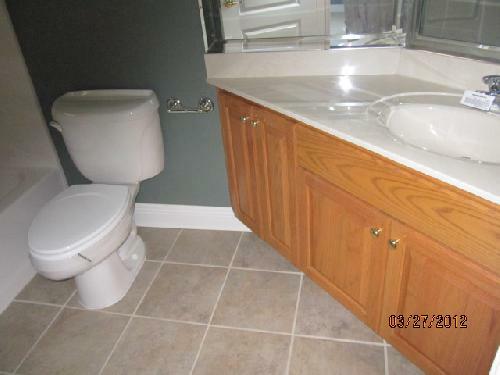 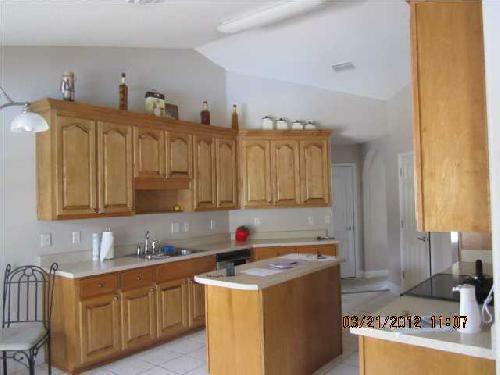 Lots of Glass Faced White Kitchen Cabinets, Tiled Counter Tops & Back Splash, Deep Double Sinks, Porcelain Tiled Flooring, Large Pantry, All Appliances are approx. 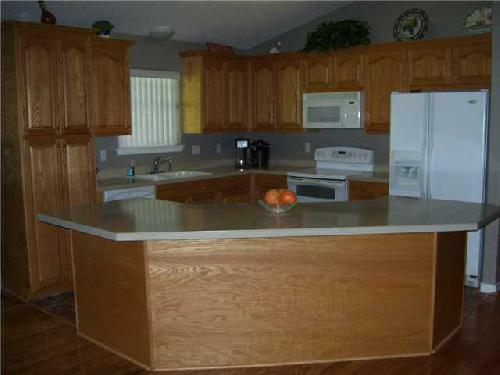 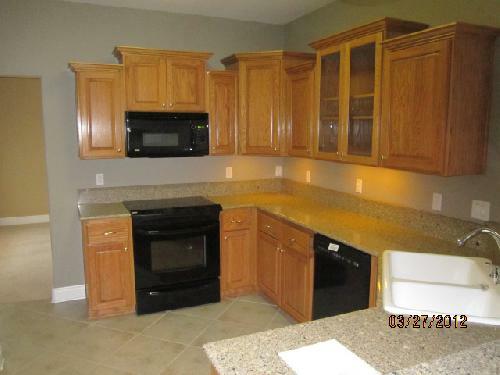 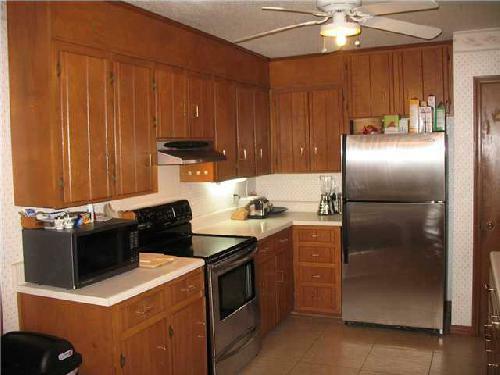 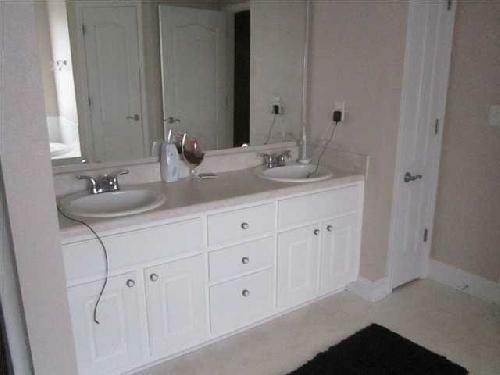 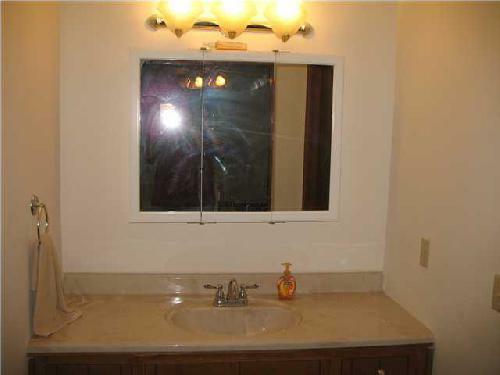 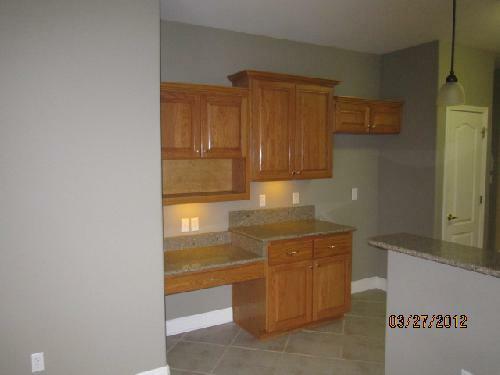 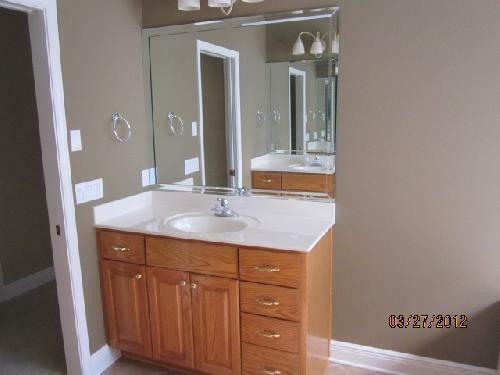 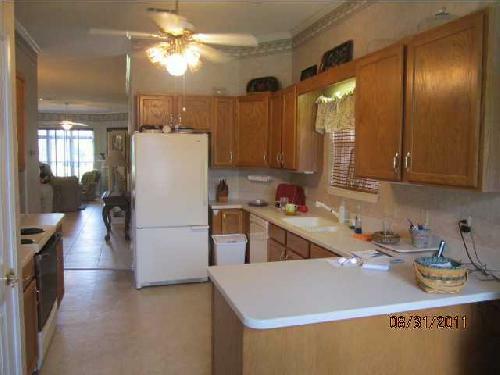 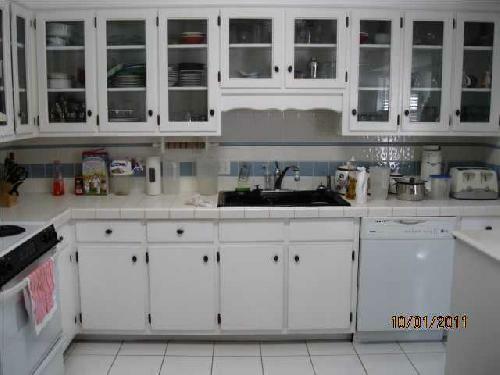 5yrs old ** Tiled Counter Top with lower Cabinets that is Terrific for Buffet/Brunch Serving Space! 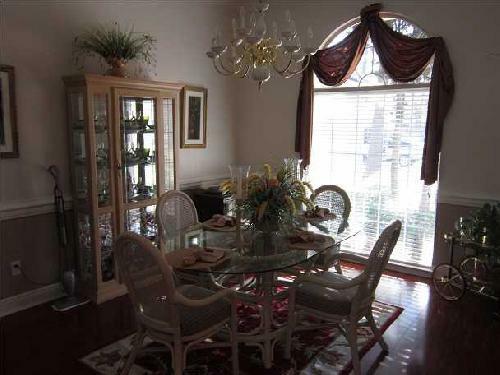 Formal Dining Room with Laminate Wood Floors, Upgraded Ceiling Fixture & Chair Rails ** Family Room has New Double French Doors to Covered Patio & Beautiful Pool Area, Large Brick Wood Burning Fireplace with Brick Hearth & Chair Rails ** Inside Laundry Room with Garage Access, Vinyl Floor & Shelving ** 2 Car Garage with Opener, Workbench Stays, Backyard & Pool Access ** Lushly Landscaped Backyard with Fruit Bearing Orange Trees & Flowering Shrubs ** Newly Refinished Gunite In ground Pool (2011) ** Covered Patio with Lighted Ceiling Fan ** Wonderful Wood Deck Area with room for future Hot Tub ** Outside Brick BBQ Grill with Sink ** Metal Shed Stays ** Outside Shower Stall Area ** Gated Privacy Fenced Backyard ** 2 Central Electric Heat & Air Units ** Roof was Replaced 6 years ago ** Upgraded Sprinkler System on Timer ** Underground Utilities ** This was a Custom Built Home with only 2 Owners! 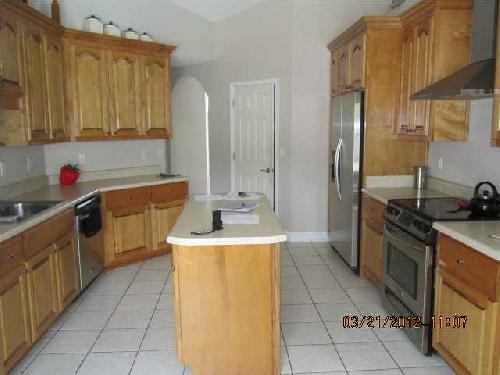 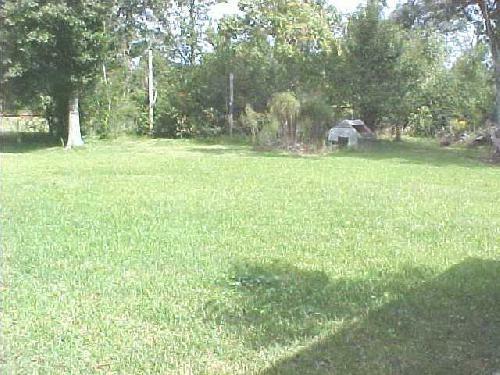 new buyer & buyers agent to verify exact square footage, lot size & schools. 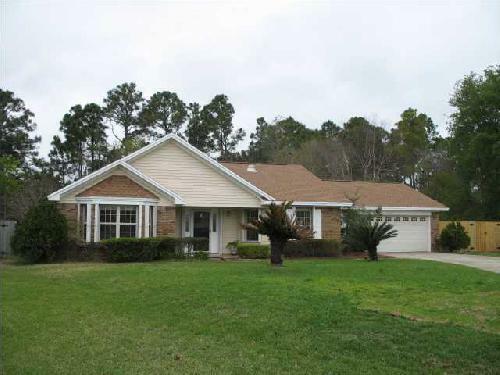 BIG HOME 2200 SQUARE FT WITH FLORIDA ROOM WITH GLASS WINDOWS(NOT INCLUDED IN SQUARE FT)STONE TILE KITCHEN FLOORS,SOLID WOOD CABINETS,PANTRY,LARGE FAMILY ROOM WITH CATHEDRAL CEILINGS,BRICK FIREPLACE,NEUTRAL CARPET,FORMAL DINING ROOM WITH LAMINATE FLOORS,HUGE MASTER BEDRO0M AND BATH,INSIDE LAUNDRY ROOM,2 CAR GARAGE,NEW ROOF IN 05 ALL EXCELLENT. 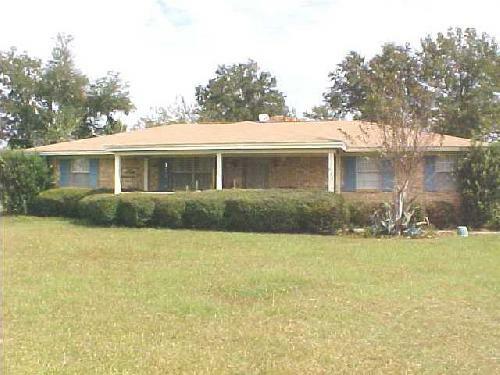 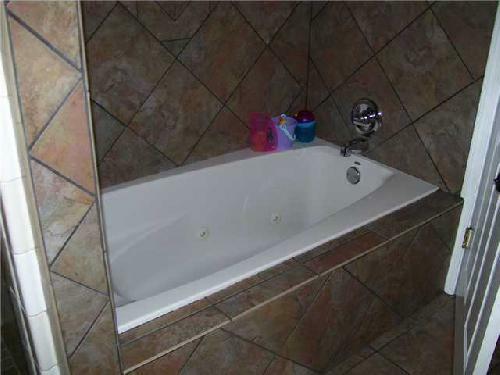 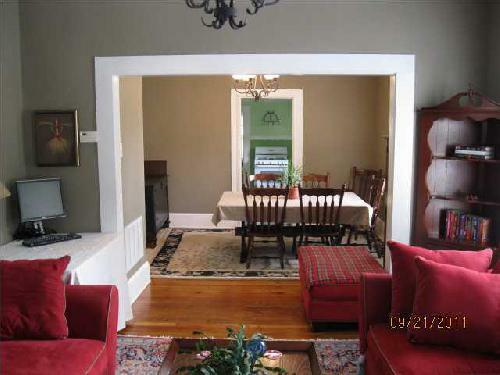 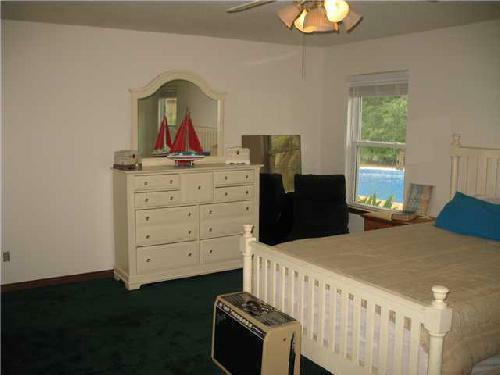 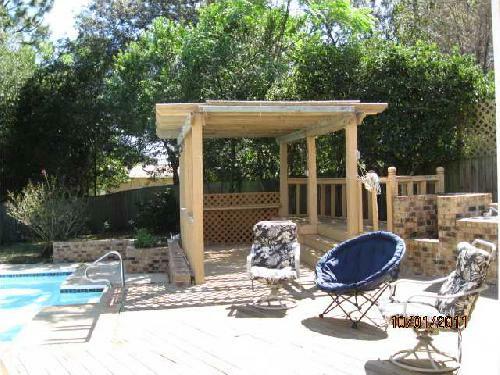 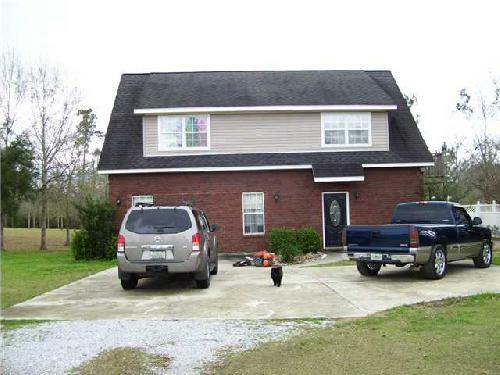 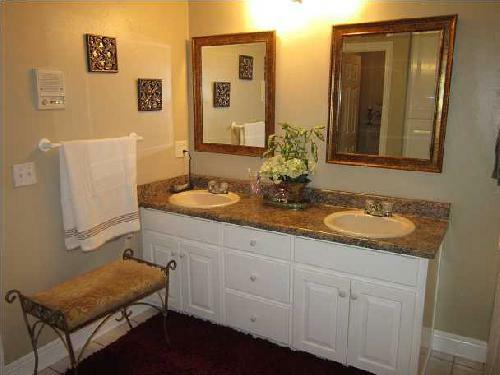 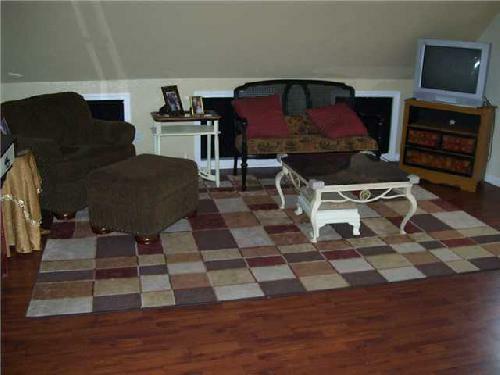 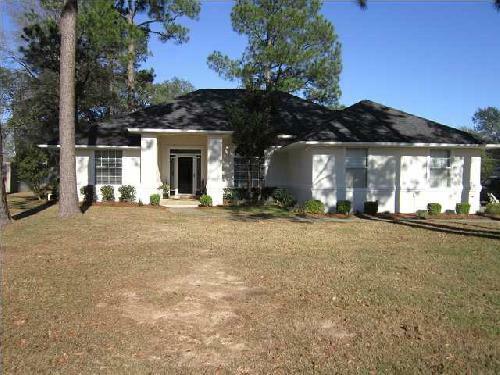 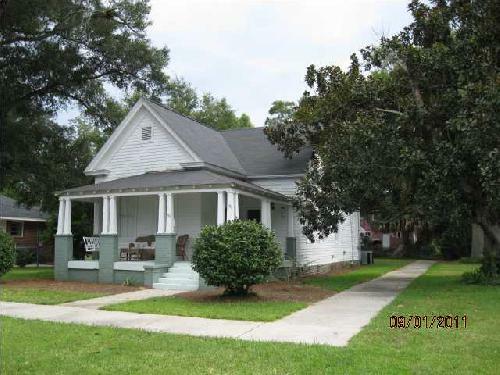 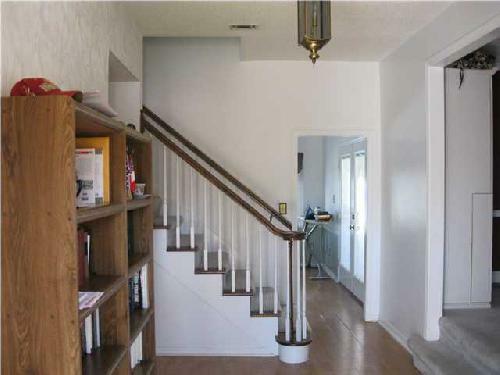 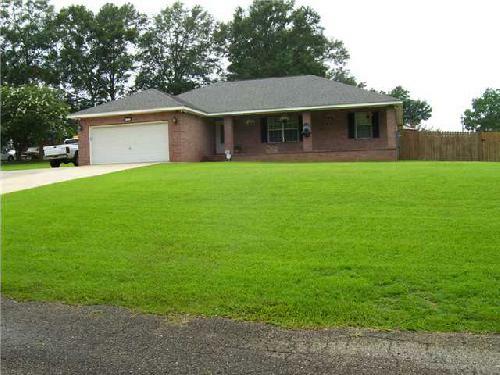 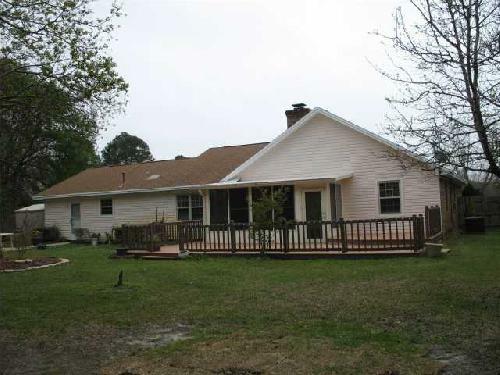 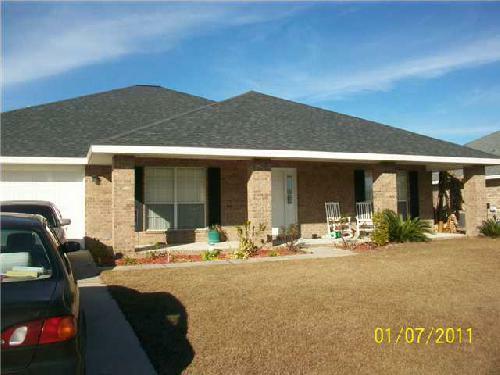 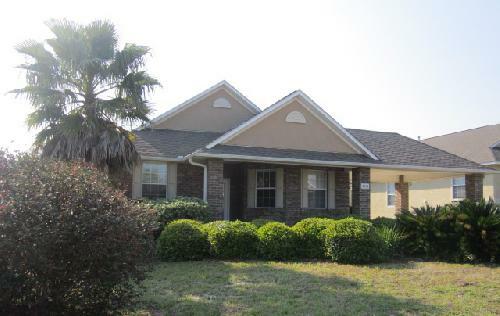 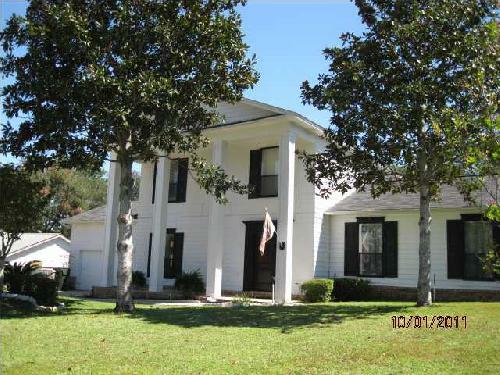 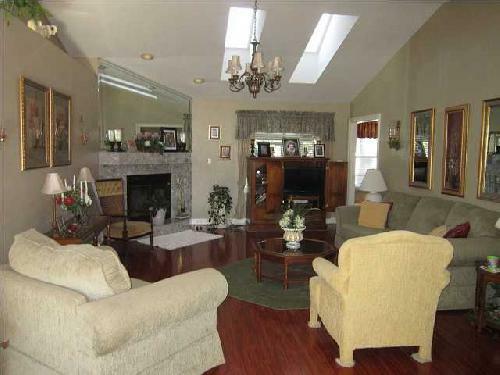 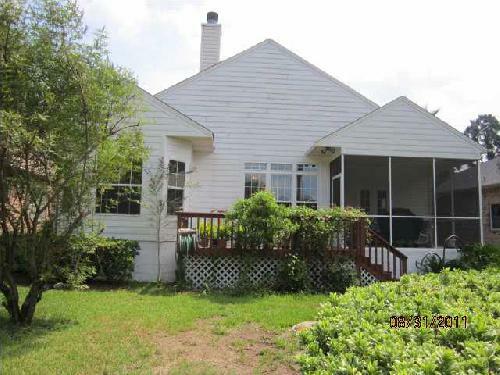 5 Bedrooms & 3 Full Baths with Formal Dining Room ~ All Bedrooms are Spacious! 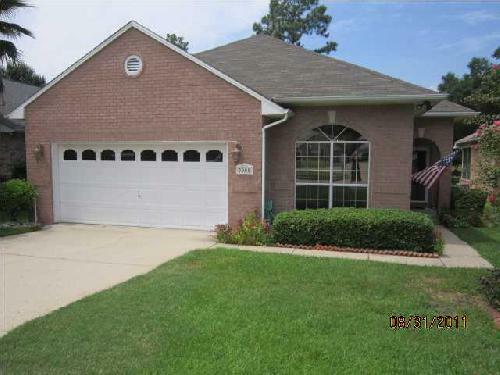 ~ Neutral Carpet & "Tile Looking" Vinyl Throughout ~ Cathedral Ceiling & Plant ledges ~ Eat-In Kitchen with Circular Breakfast Bar Overlooking the Great Room, Wood Cabinetry, Pantry, "Tile Looking" Vinyl Flooring ~ Master Bedroom w/ Separate Backyard Entry & Walk- In Closet ~ Master Bath w/ His & Her Separate Wood Vanities, Corner Garden Tub, Separate Shower & Commode Area ~ 4th & 5th Bedrooms share a "Jack & Jill" Entry Bathroom! 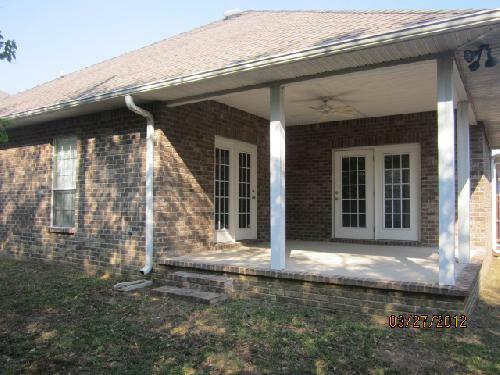 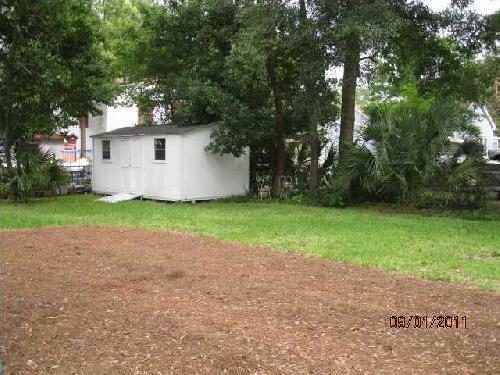 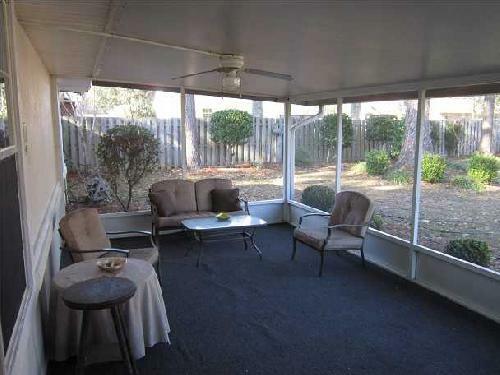 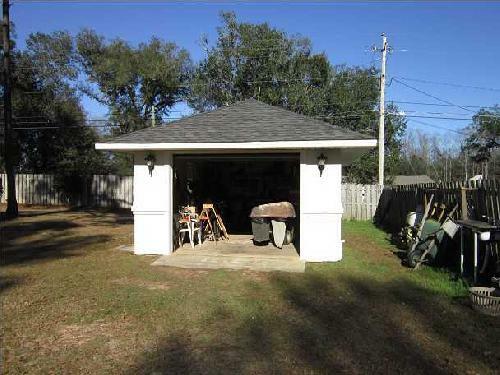 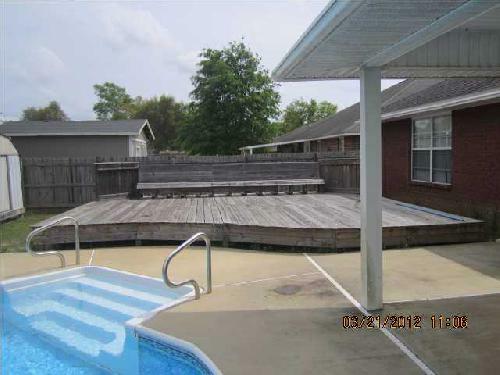 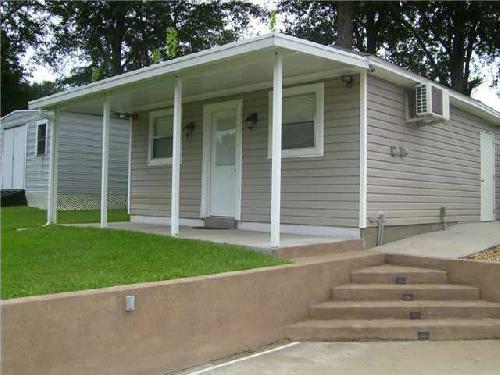 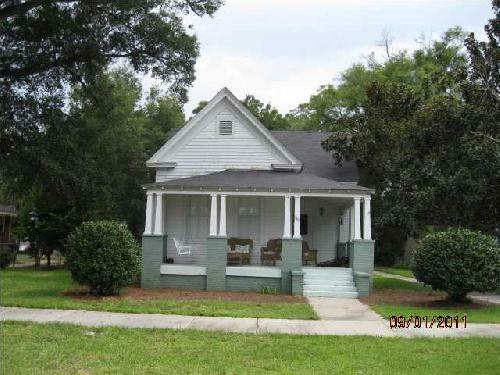 Covered Front Porch ~ Brick Exterior w/ Vinyl Trim ~ Extended Open Back Patio ~ Shed Stays ~ Gazebo does Not Convey ~ Privacy Fenced Backyard ~ Buyer & Buyer's Agent to verify exact Square Footage, Lot Size & Schools. 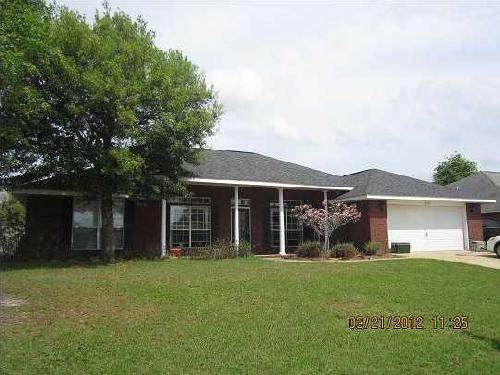 Country Living at it's best.This well maintained custom built home offers a spacious open floor plan with bull nose corners,plant ledges,hardwood floors and high ceilings in living and dining area,tile in kitchen and baths,solid surface countertops,oak cabinets,huge master whirlpool tub with a seperate tiled double walk in shower,tile floors,double vanities ,3 large bedrooms all with neutral carpet ceiling fans ,inside laundry ,upgraded 85 gallon water heater,split floor plan,nice large covered back patio 50x14,12x20 workshop with power,outdoor fire pit,home wired for surround sound,security alarm,sprinkler system on well,beautiful 18x36 inground pool with custom concrete deck with steps to a super pool house with heat and air kitchenette,seperate shower could be an extra apartment,also there is a custom built gazebo on concrete pad,also there is a whole house generator with a 500 gallon inground propane tank with additional fittings for gas grill,new privacy fenced backyard with double gate with concrete slab for boat or trailer parking,double driveway that leeds to oversized garage with pull down stairs,all excellent,this home is perfect for family gatherings or any type of entertaining,you must see this home for yourself. 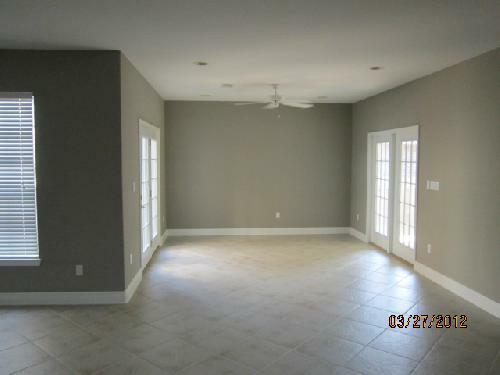 Great Home for Entertaining! 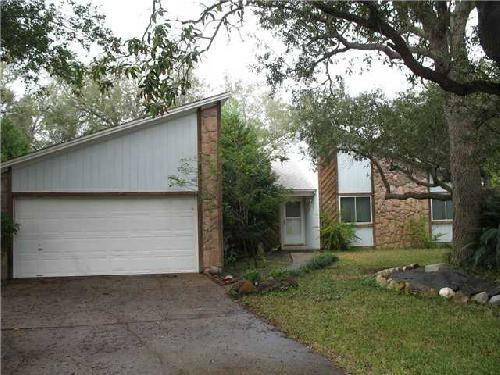 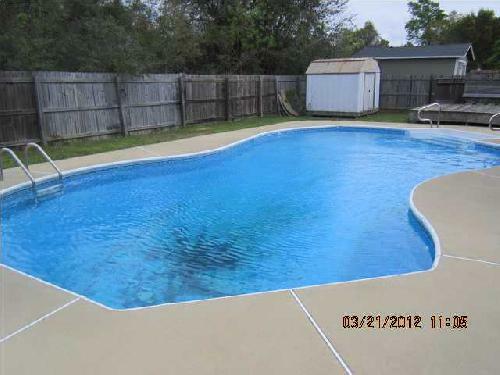 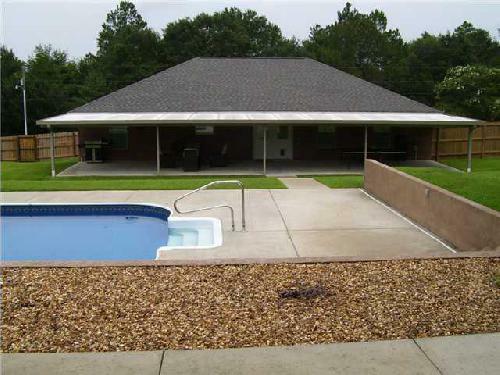 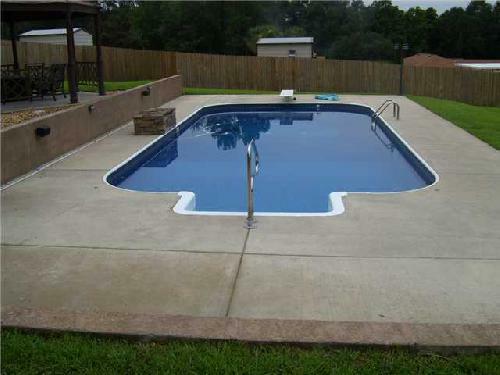 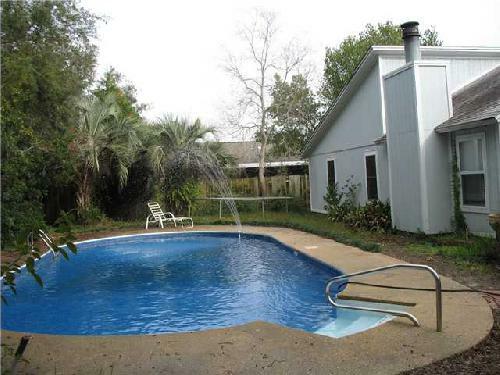 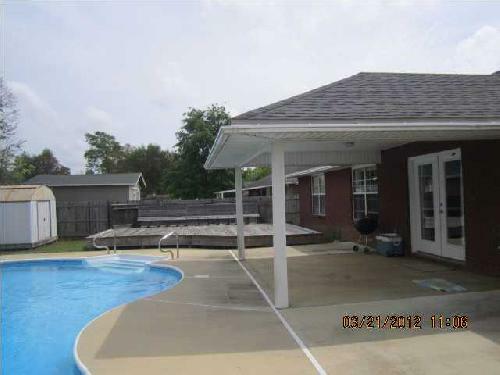 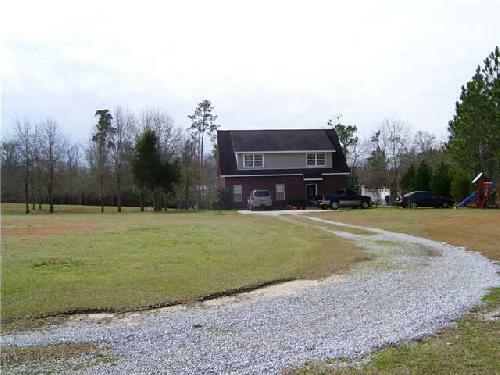 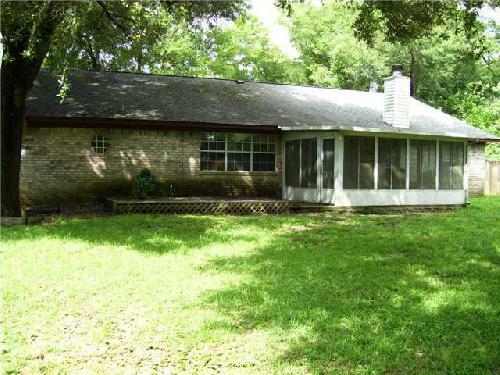 Desirable Split Floor Plan with 4 Bedrooms, 3 Baths AND Gorgeous In ground Salt Pool! 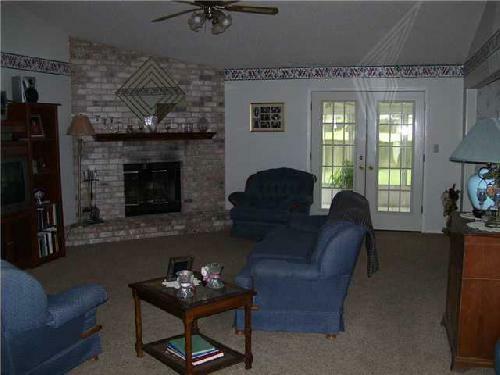 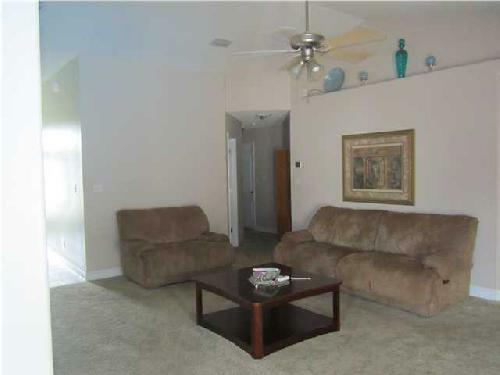 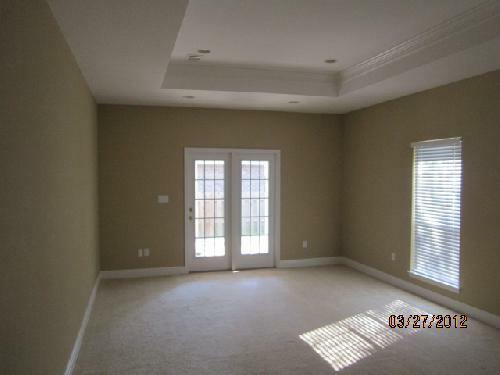 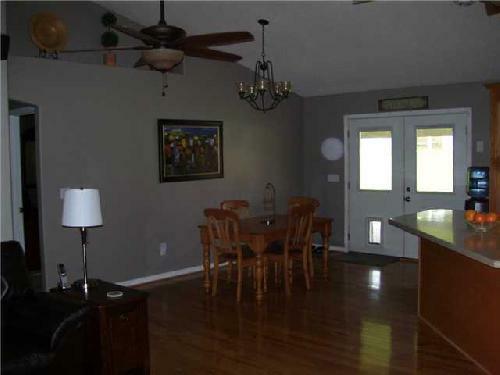 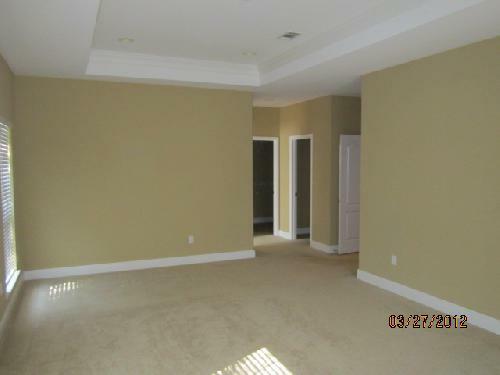 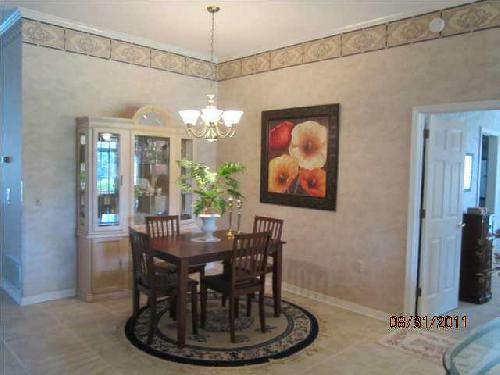 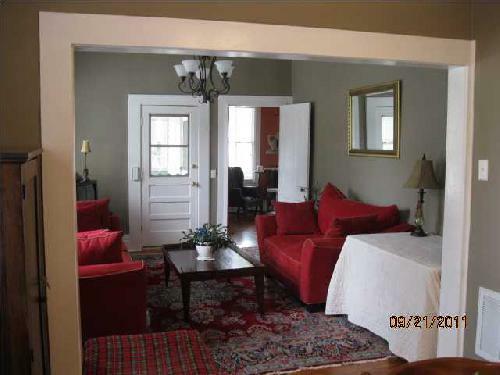 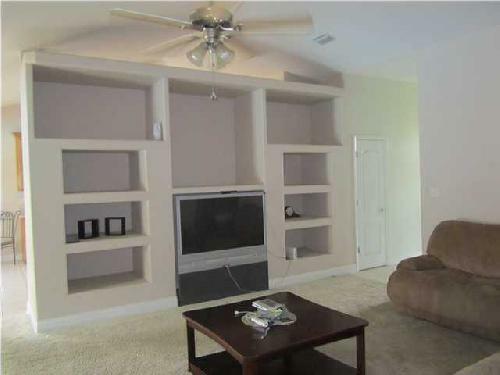 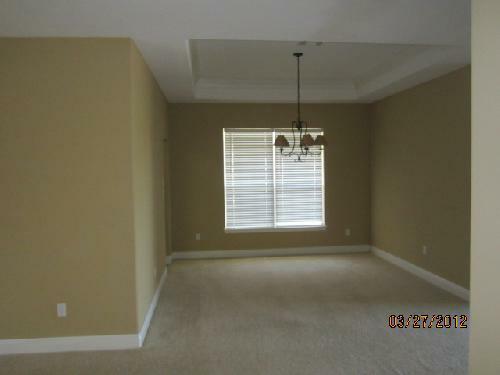 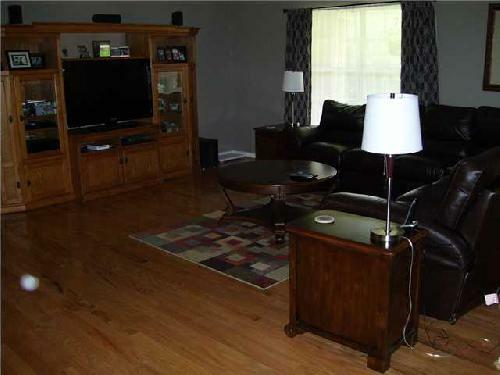 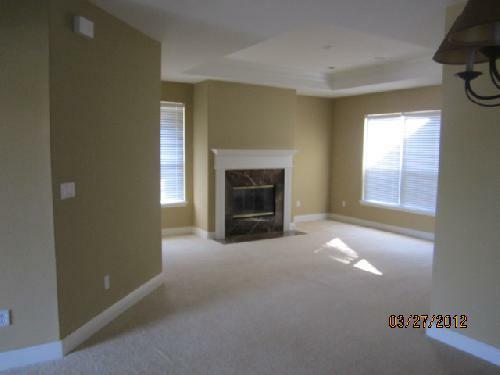 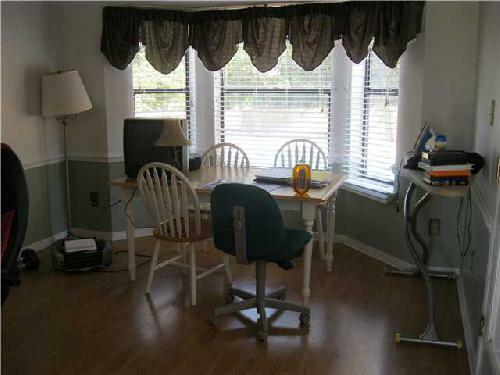 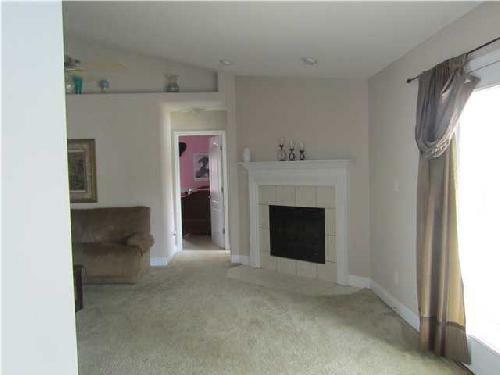 Formal Living Room or Office PLUS Formal Dining Room! 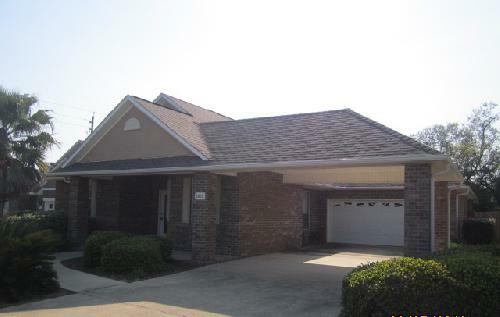 Great Room with Cathedral Ceiling & Built-In Entertainment Center, Corner Tiled Face Electric Fireplace with Sliding Glass Doors to Covered Patio (15 x 12), Salt Water Pool & Wood Deck ~ Beautiful Beveled Front Door to the Ceramic Tiled Foyer ~ Spacious Eat-In Kitchen with Pool View! 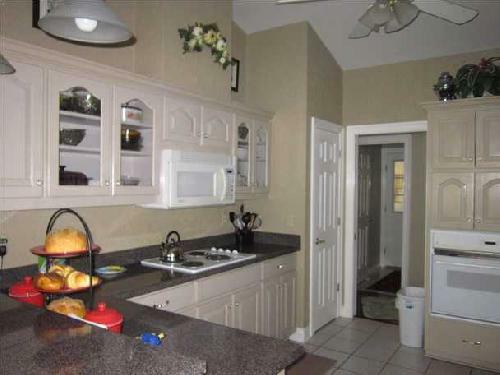 Kitchen features Center Island, Lots of Wood Cabinets, Plant Ledges, Ceramic Tiled Floor, All Stainless Steel Appliances, Refrigerator, Smooth Top Range/Convection Oven, Built-In Microwave, Dishwasher, Stainless Steel Range Hood, Pantry, Laundry & Garage Access ~ Huge Master Bedroom with Trey Ceiling with Lighted Ceiling Fan & Pool Access! 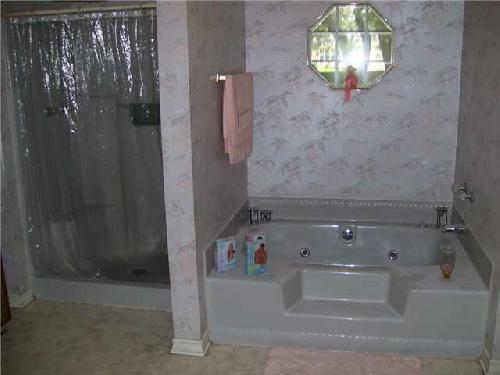 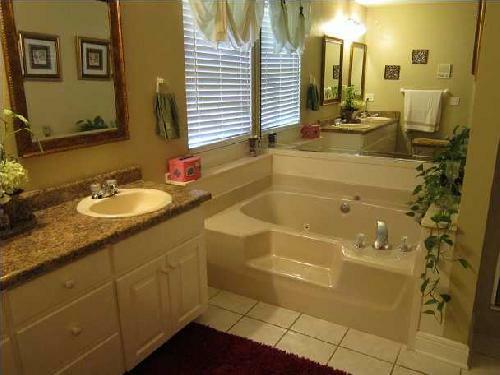 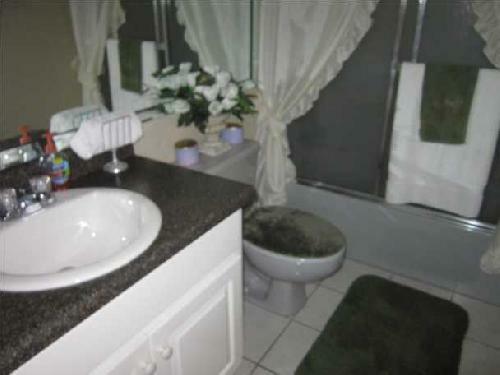 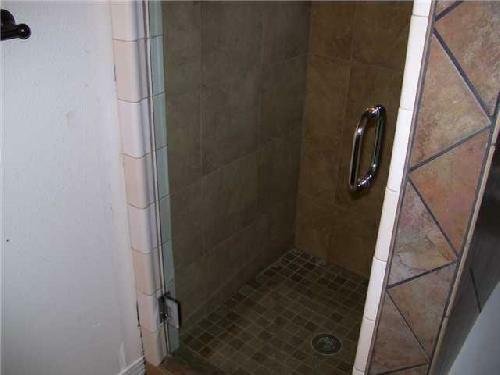 ~ Master Bath is Bright & Sunny featuring Jacuzzi Garden Tub, Separate Shower with Built-In Seat, Double Vanity, Separate Commode, His & Her Walk-In Closets & Neutral Vinyl Floor ~ All 3 Bedrooms features Neutral Carpet, Closet & Ceiling Fixture & all have access to 1 Full Bathroom PLUS 3rd Bathroom has Large Shower only, Ceramic Tiled Floor with Pool Entry so the kids & guests can go directly from swimming pool to 3rd Bathroom shower, change & do not have to get the house wet! 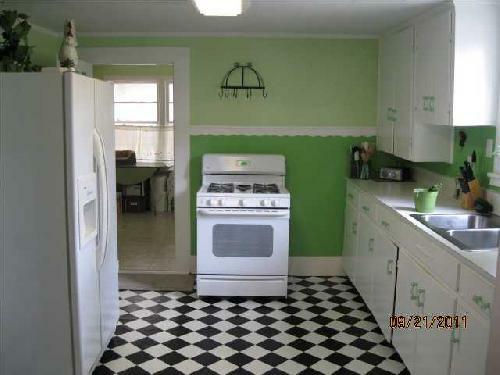 That's Terrific! 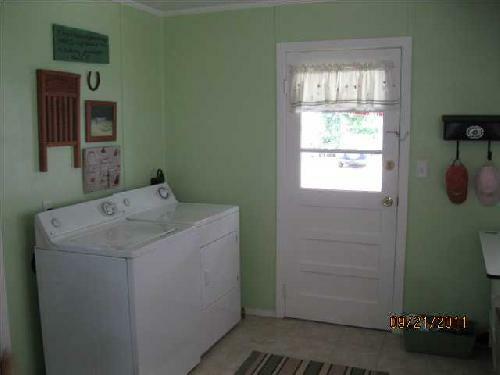 Inside Laundry Room with Garage Access, 2 Car Attached Garage is OVERSIZED by 3FT to store fishing boat & Side Door Entry ~ Pool Equipment, Polaris, Yard Shed Stay ~ All Electric ~ Privacy Fenced Backyard ~ Neutral Carpet & Flooring ~ Architectral Roof ~ Custom Blinds Stay ~ 1 Garage Opener only ~ Buyer & Buyers Agent to verify exact square footage, lot size, zoning & schools for themselves. 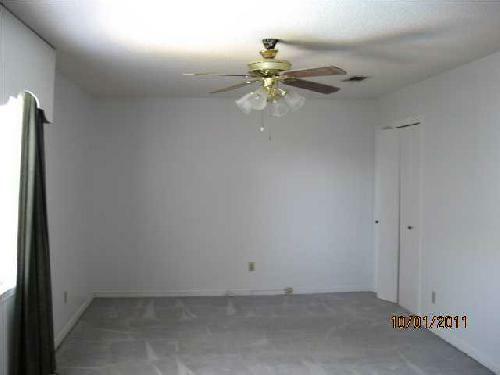 BRICK 2 STORY 2280 SQ FT 3 BEDROOM 2 AND 1/2 BATH IN MOLINO,HUGE FAMILY ROOM DOWNSTAIRS WITH LAMINATE FLOORS,LARGE MASTER BEDROOM DOWNSTAIRS WITH LAMINATE FLOORS,NICE UPDATED MASTER BATH WITH JETTED TUB,TILED SHOWER, OPEN KITCHEN,DINING ROOM WITH SITTING AREA,ALSO HAS AN UPSTAIRS LOFT HEATED AND COOLED,COULD BE A PLAY ROOM OR A NICE STORAGE AREA NOT INCLUDED IN SQ FT ALL EXCELLENT,HOME SITS ON 3.7 ACRES.